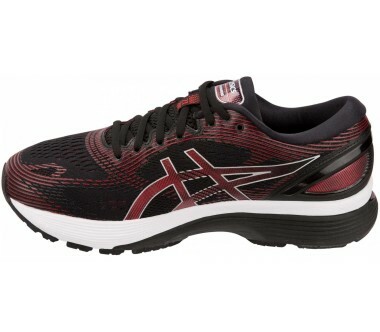 Pack your clothes and sports gear for your next workout or competition. 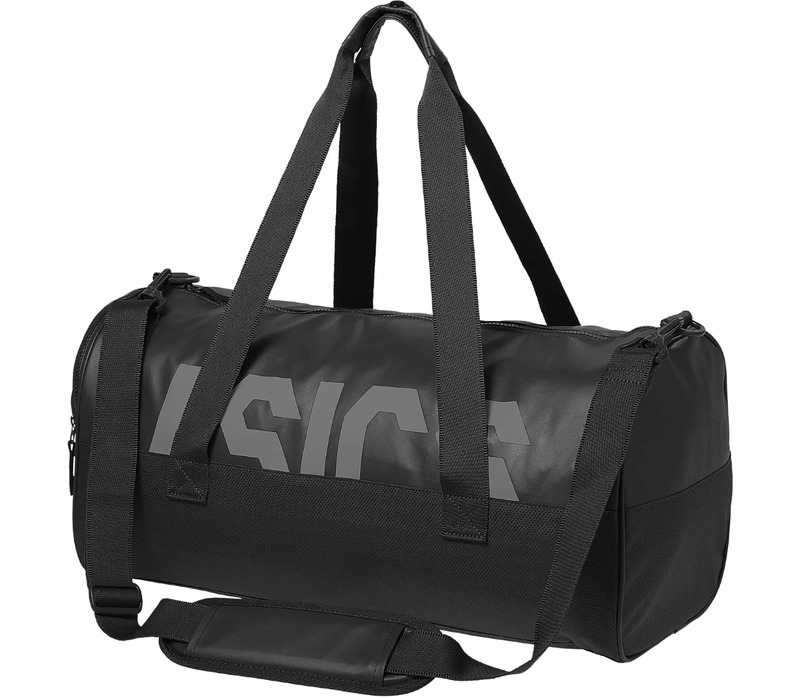 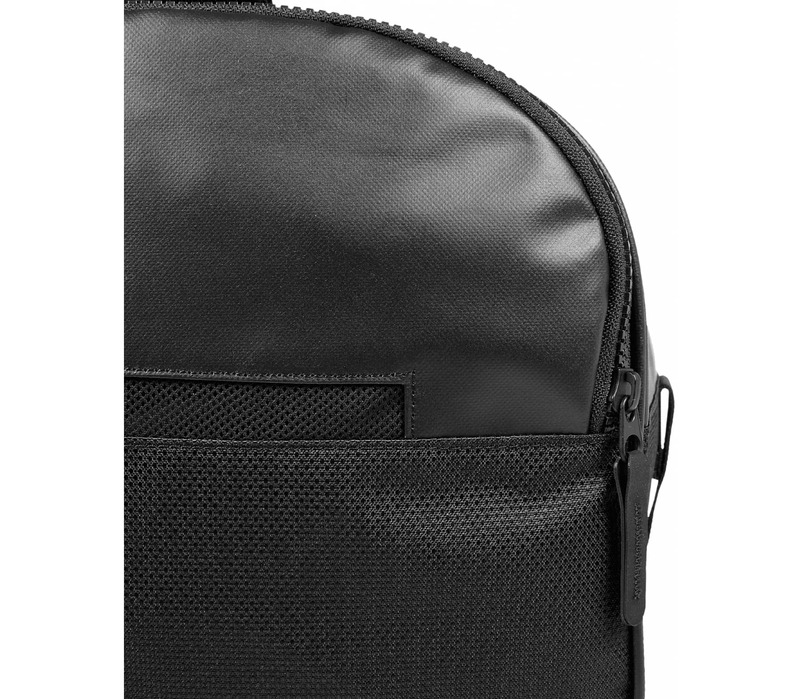 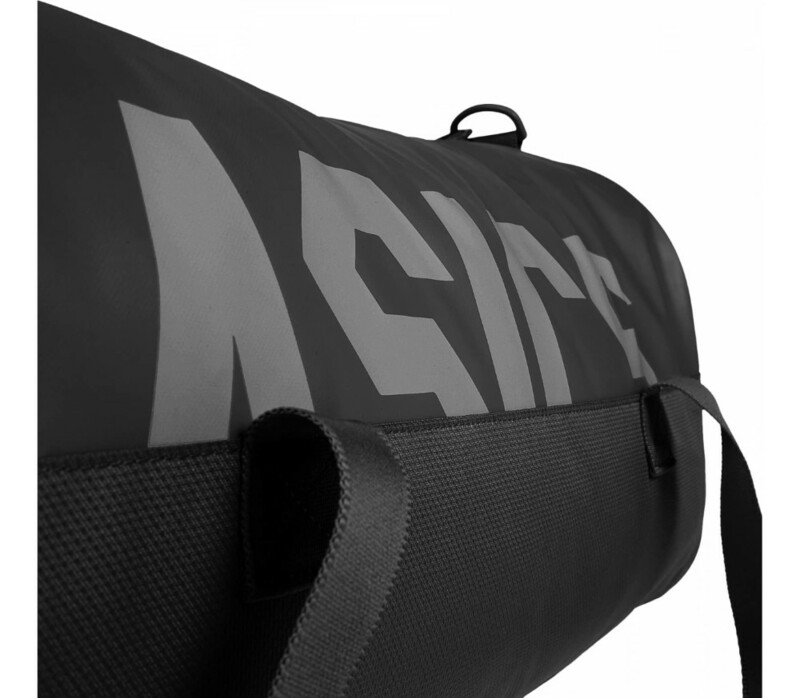 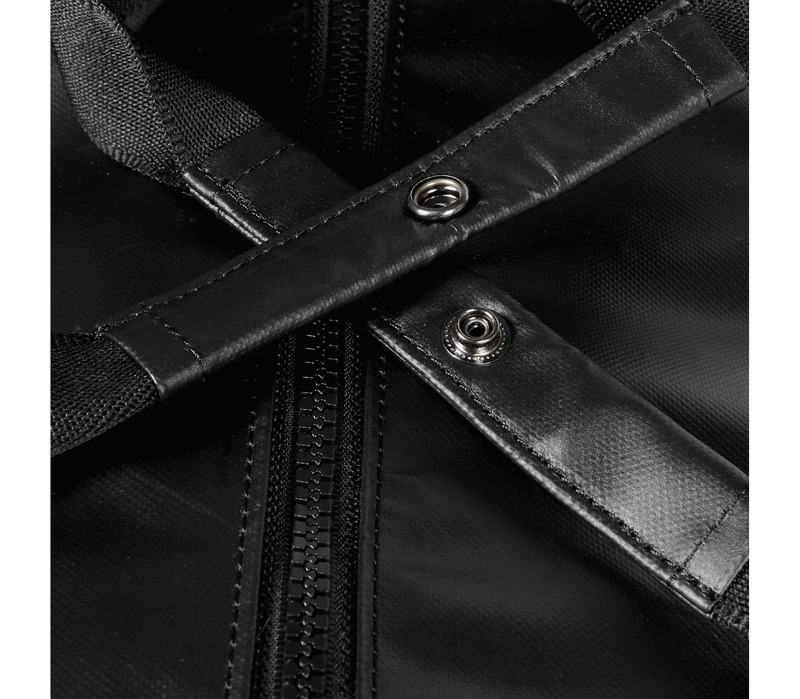 The Core Holdall M comes with a large main compartment that offers lots of storage space for all of your equipment. 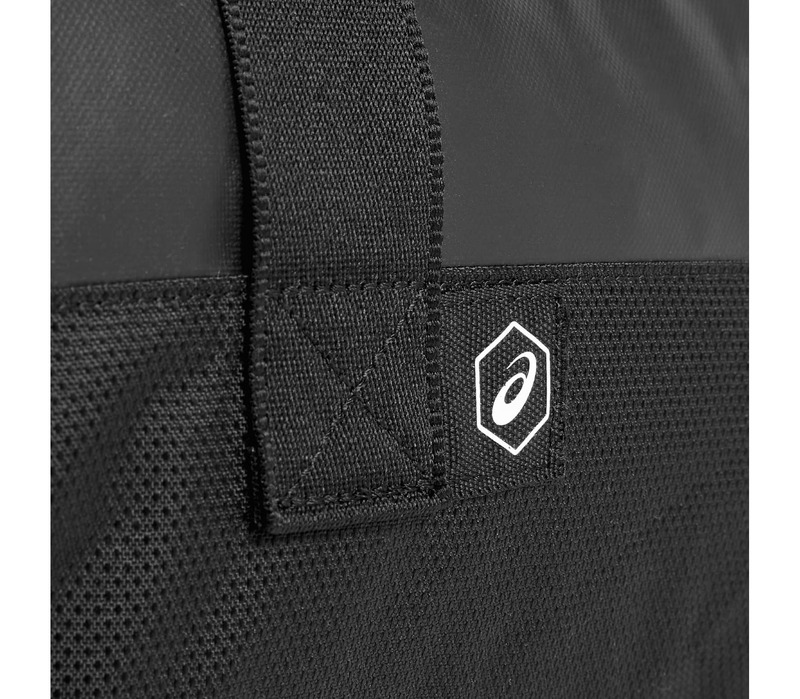 You can rely on it time after time - the bottom of the bag is hardwearing and waterproof, so your things will stay nice and dry, no matter where you put your bag. 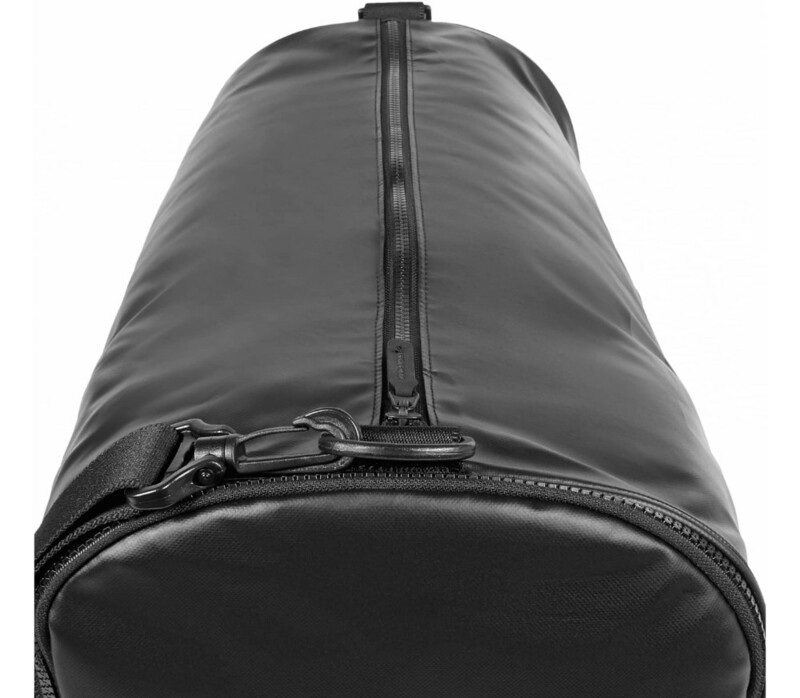 To keep your gear in order, you can place wet and dirty clothing and shoes in the separate zipped pocket. 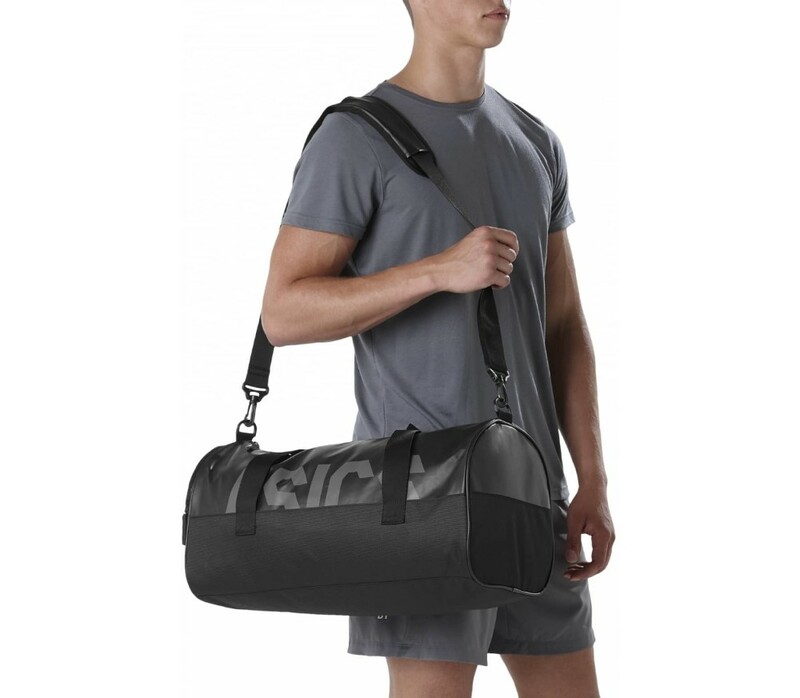 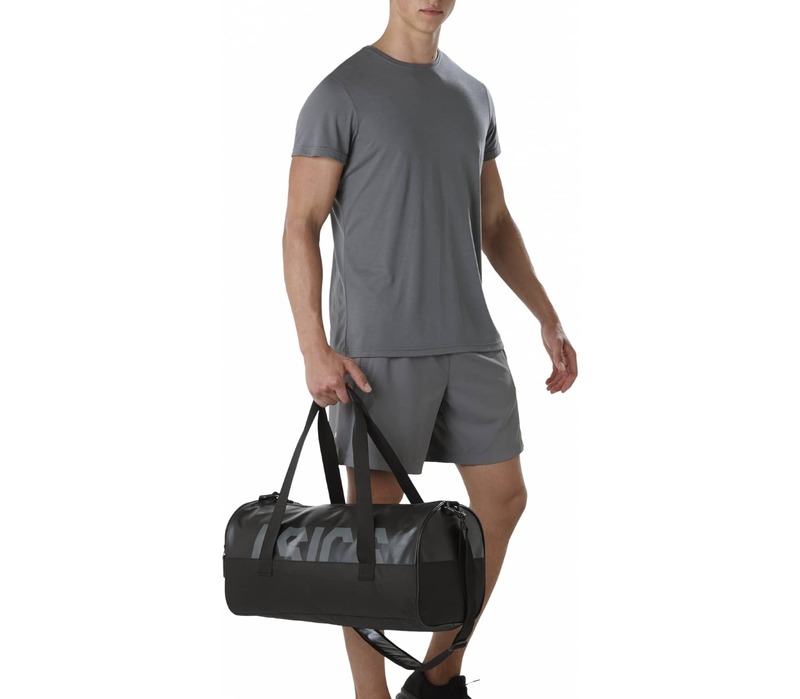 Another practical highlight is that you can wear the ASICS Core Holdall sports bag either over one shoulder or to the side. 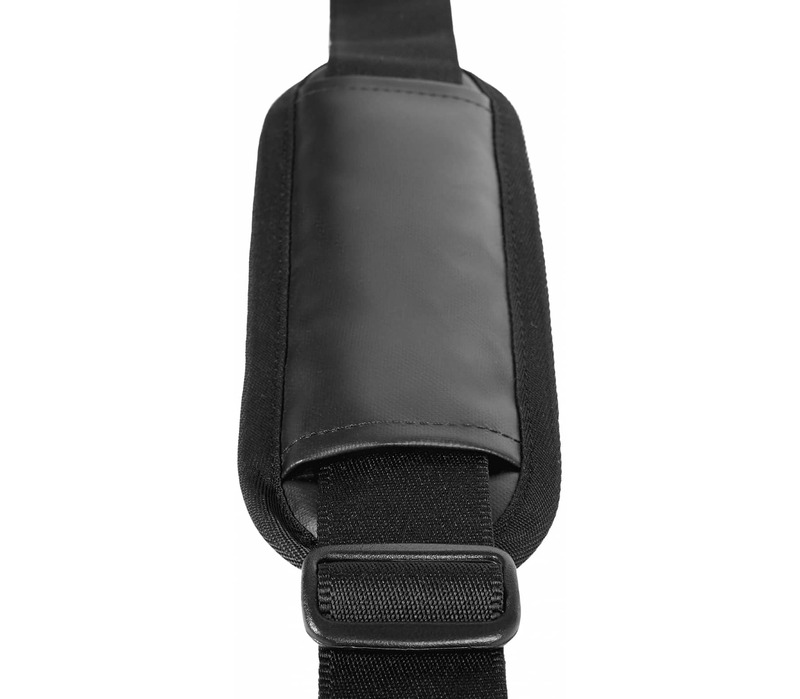 All of the different straps are what makes this possible.